The Master of Magnetism himself has a type almost made just for him. The charisma, power, and entitlement that is Magneto is the longest running X-Men villain for a reason. 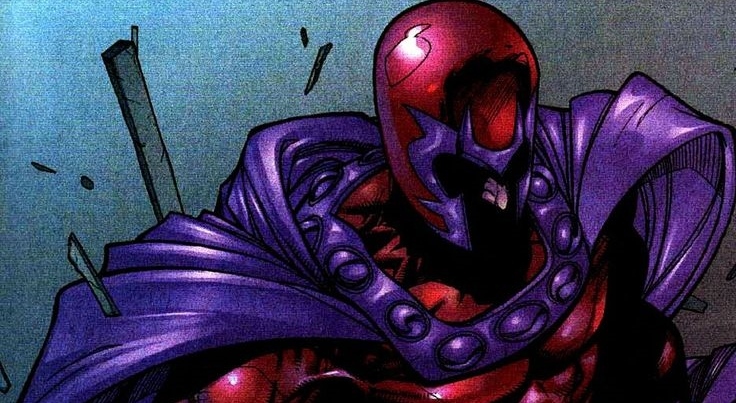 As powerful as Professor X, Wolverine and Jean Grey may be, there’s little they’ve been able to do to Magneto over the years aside from temporarily slow him down.